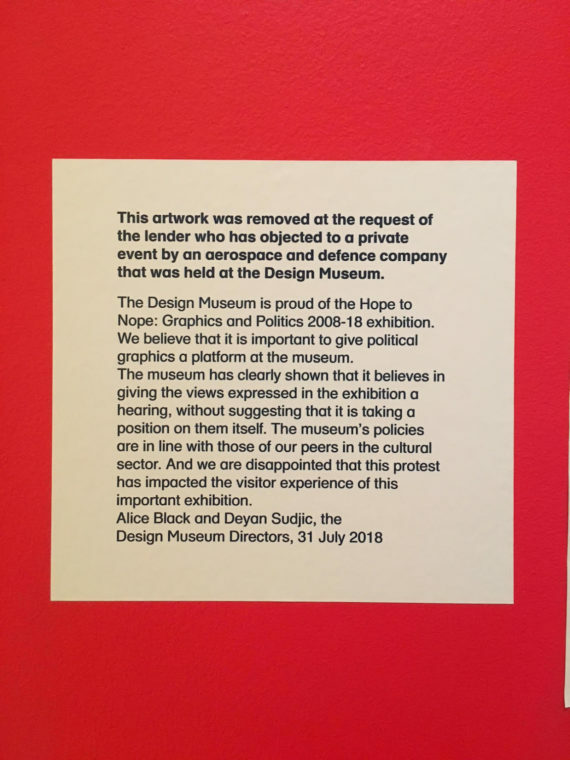 The recent 'Hope to Nope' exhibition at The Design Museum ended in controversy earlier this month when artists and designers removed their work in protest at the museum hosting a private hire event by an arms manufacturer. One of those activist groups to remove their work was the artist-run organisation Keep It Complex, who share here what they learned from the experience. As you may have heard, in July the Design Museum hosted a private hire for the Italian ‘aerospace, defence and security’ company Leonardo while at the same time exhibiting graphic design from activist groups – including anti-war material – in an exhibition titled ‘Hope to Nope: Graphics and Politics 2008–18’. As a protest, around a third of the exhibitors removed their work from the exhibition. Our graphic design collaborators Europa were asked to submit the Keep It Complex EU campaign material to this exhibition and subsequently this was among the works withdrawn. Due to this, a-n News asked us to share our experience of being in the exhibitionand what we learned from it. Some details in summary: the Design Museum did not pay exhibitors; the Design Museum charged £12 entry and, according to the museum’s own data, received over 30,000 visitors; the Design Museum declined our offer to facilitate an event or workshop within which to support further engagement with the activist practices exhibited. The Design Museum did hire a graphic designer to facilitate a poster-making workshop, which cost £30 to attend. In response to exhibitors removing their work – after which the exhibition was free – the museum’s directors Deyan Sudjic and Alice Black said in a statement: “We do not want our programs to be co-opted by the agenda of others and we stand by our curatorial independence.” They shared their disappointment in the “professional activists […] who were quick to exploit the situation”, claiming the demonstrators ultimately “censor the exhibition, curtail free speech and prevent the museum from showcasing a plurality of views”. As an educational charity that also receives public funding there is an expectation for the museum to operate, as the Charity Commission has recently stated, in a ‘balanced and neutral way’. However, the museum’s need to raise supplementary funds introduces private clients to the mix; stakeholders who, if not appropriately vetted, compromise the Design Museum as a public platform. We question why scrutiny of this institution must be limited to what is displayed on its walls. Rather, it should include who they lend their premises – and all its present content – to. The paywall to enter the exhibition or attend associated events also shuts out a section of the public. Can the public institution really claim to fulfil a public service under these conditions? On occasions such as ‘Hope to Nope’ we find that our method of practice is denounced by the platform that stands to gain from our labour. 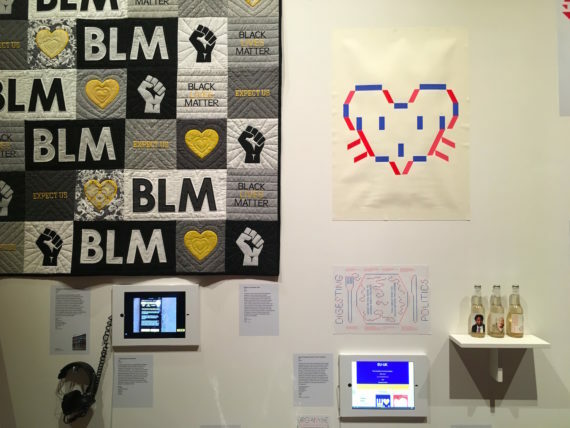 We find the practitioners’ body and active voice is often called out as unwelcome in the gallery, and that this problem is inherent for practices that connect with activism. 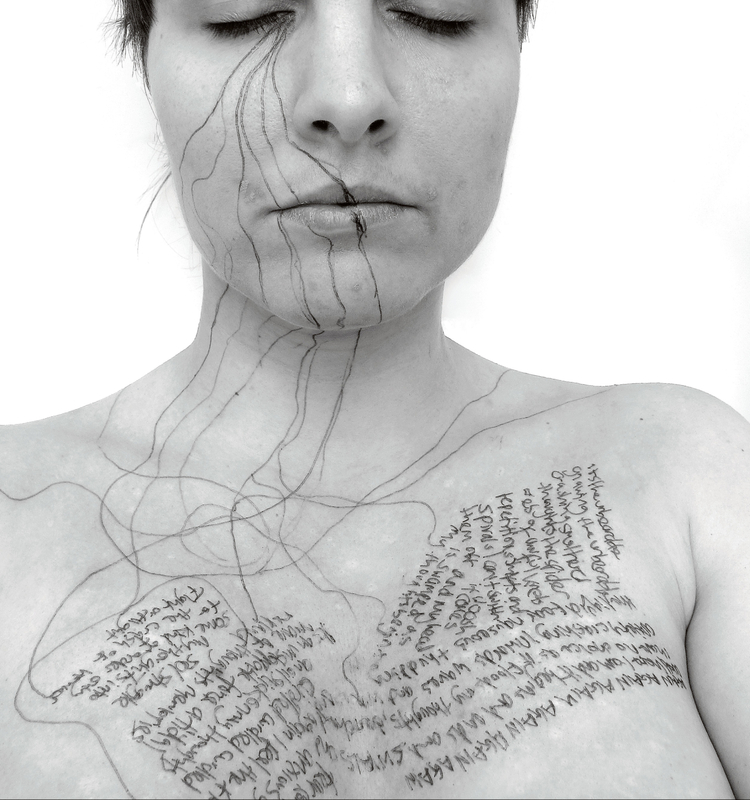 As Eve Sprague writes in ‘Essaying ((not-artist))’ published in In Site of Conversation: On learning with Art, Audiences and Artists: ‘The artist – whether actually alive or dead – is made ‘dead’ by the gallery; when the artist intrudes in person, he or she [or they] is an embarrassing ‘undead’ presence, ‘haunting’ his or her [or their] artwork’. She continues: ‘One of the primary tasks of the gallery is to separate the artist from the work and to mobilize it for commerce’. Live engagement with an activist practice is either cordoned to an education programme, or represented by a single decontextualized image. We can only have faith (and send lots of emails) in the hope that the institution will recognise and represent the principles of the work within associated exhibition texts. 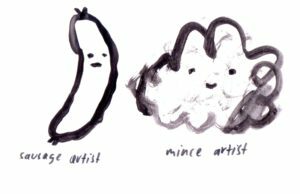 We need curators who take the time to understand what lies behind our work in order for it not to be co-opted. The Design Museum let us down, and what is maybe worse is that it was no surprise. We don’t pretend to be disentangled from the complex exchange between cultural capital and activist practices. 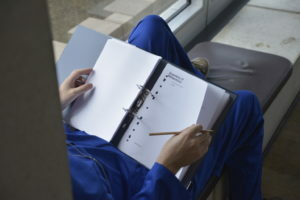 We consented to our work being included in the Design Museum’s exhibition. Although we received no fee for taking part, we might receive further work from the exposure, including this particular writing commission (£130 divided into £70 for the writer(s) and £50 back into the group account). It is a consistent misperception that designers and artists with activist practices can continue without credit or financial support for their work. In the case of Keep It Complex, we give much of our time ‘in kind’, but we do fundraise to pay for workshop materials, travel and to provide free food and childcare at our events. We are happy for our work to be available for free and anonymously when in the public domain, but when reproduced within the context of commercial enterprises such as a paid-for exhibition we expect an accurate credit and respect of our policies. 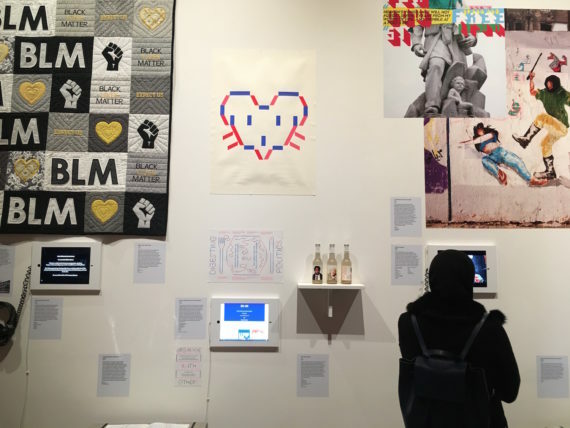 The sequence of events that took place illustrates a widespread and complex mismanagement of how activist practices are included in exhibitions, publications and commercial enterprises. If institutions continue to filter out aesthetic elements from activist practices, shutting out all the associated listening, talking and moving that is generative to live public discourse, activism as represented in the arts will just become another ‘ism’. While displaying material that carries a political message is often taken advantage of as a quick and cheap way to appear relevant, engaged and informed, open minded and even radical, the aestheticization of the radical, when displayed with little indication or access to the activity behind the work, is effectively disempowering the ‘active’ element of activism. This is what being involved in ‘Hope to Nope’ felt like.